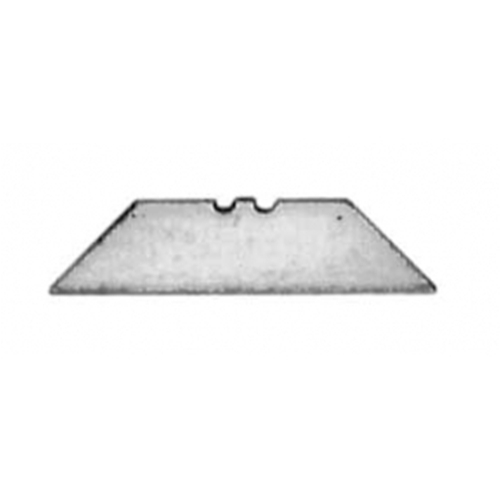 Stanley #1992 Heavy Duty utility blade, engineered for general-purpose cutting. Precision-honed edge for consistent and extended cutting life. Fits most standard utility knives. Dispenser pack of 100 blades.